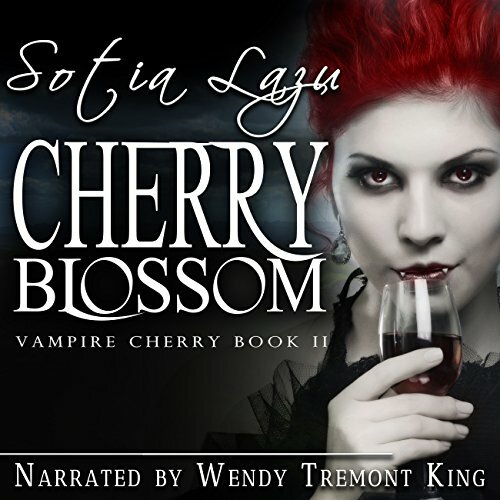 Three of today's hottest romance authors come together to bring you this paranormal box set. 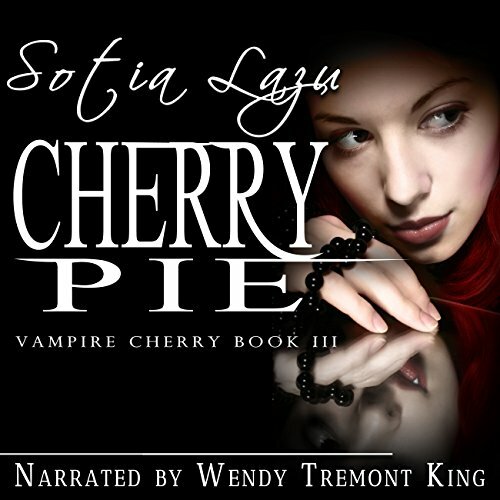 Whether wolf shifters make you howl with pleasure, you prefer the wicked bite of a vampire, or the all-powerful hand of a demi-god is more your thing, Paranormal and Loving It has something to send delicious chills racing through you. 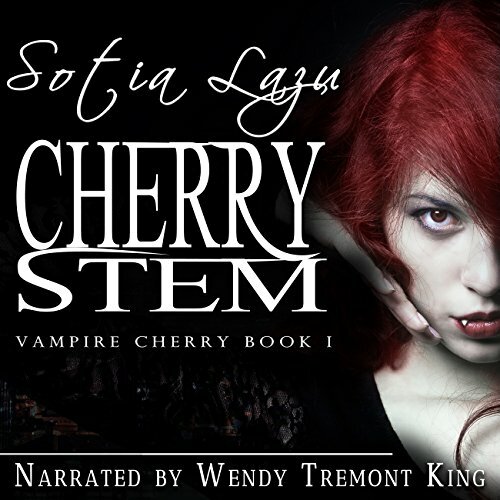 Turned at the cusp of a promising career in the adult movie industry, Cherry Stem has to rely on her mesmerizing vampire gaze for her meals and money. With the rent deadline approaching, settling for pocket change isn't an option, so she reluctantly lets tall, dark, and handsome Detective Alex Marsden take her home for the night and fulfill her needs. If Constantine is to be believed - which Alex insists he isn't - Cherry can become human again. According to her ex, the prophecy that holds the cure calls for certain things she may not be ready for, though, and his suggestion for getting over a pesky clause complicates things further.